The term Bhakti comes from the root ‘Bhaj’, which means ‘to be attached to God’. Bhakti is love for love’s sake. 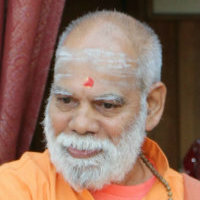 The path of Bhakti appeals particularly to a those of an emotional nature. The Bhakti Yogi is motivated chiefly by the power of love and sees God as the embodiment of love. Through prayer, worship and ritual the devotee surrenders to God, channeling and transmuting his/her emotions into unconditional love or devotion. Chanting or singing the praises of God form a substantial part of Bhakti Yoga. The course offers you a foundation in the philosophy and techniques of this ancient and heart-based tradition. You will be supported in cultivating your capacity to be a joy-filled vessel of Divine wisdom. 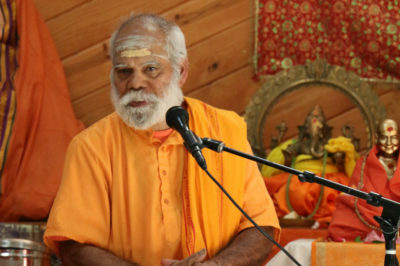 The program is an invitation to nurture your own bhakti yoga practice share the blessings of this devotional path in a loving and supportive community.